Gabby is a disgruntled teen angel who has just been assigned to protect her school nemesis and ex-beffie. Problem is her ex-beffie is dating Gabby’s longtime crush. Instead of protecting Angela, Gabby pranks her (since when is sticking toilet paper a shoe a sin?) 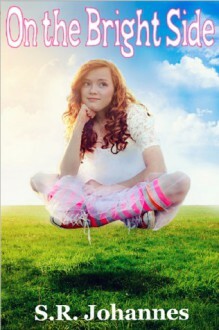 Soon, Gabby gets out of control and is placed on probation by her SKYAgent, who has anger management issues of his own. Determined to right her wrongs, Gabby steals an ancient artifact that allows her to return to Earth for just one day. Without knowing, she kicks off a series of events and learns what can happen when you hate someone to death.